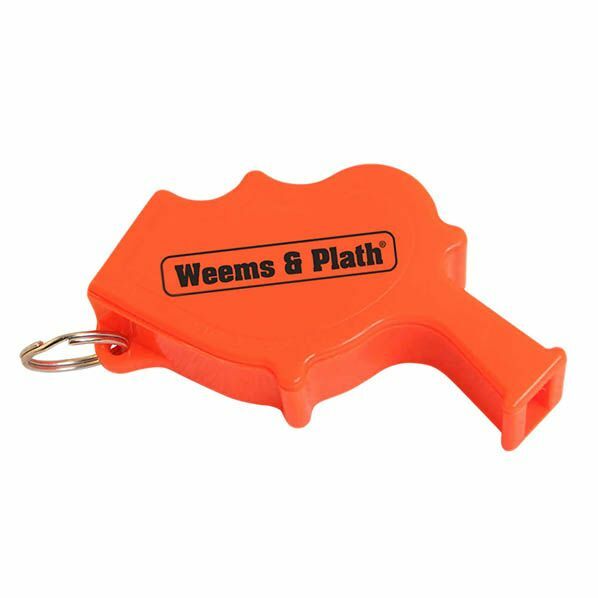 The Storm® Safety Whistle is the loudest whistle on the market. Its unique patented design allows it to be used even when wet, because the sounding chamber forces all water to be purged when the whistle is blown. The special frequency generated by the whistle brings attention to the user quickly. It can be attached to life jackets, scuba diver vests, or lifeguard lanyards.